Is your cloth fading, threadbare or not performing well? We can recover it in any cloth you want, with a range of brands and colours to choose from. 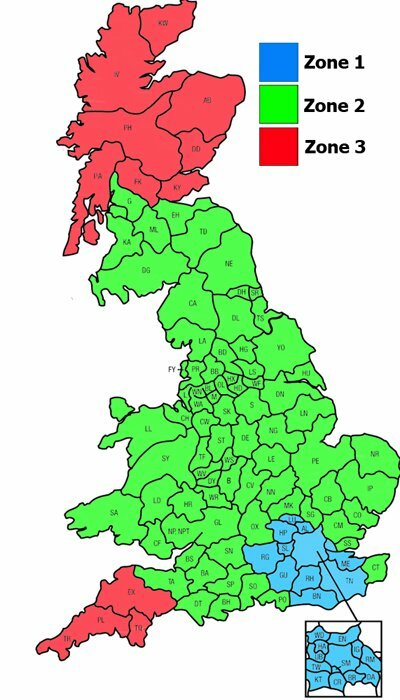 Our experienced technicians will visit your home or premises with your choice in cloth, before carefully removing the old cloth and applying the new. Give your old slate bed table a new lease of life! 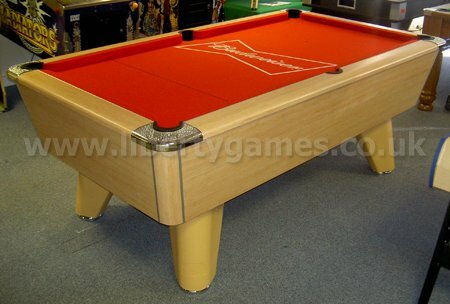 Liberty Games provides a dedicated pool table recovering service that will professionally transform your table! Is your billiard table looking a little worn? Perhaps there's been a minor accident resulting in a tear or score mark? Liberty Games can help! 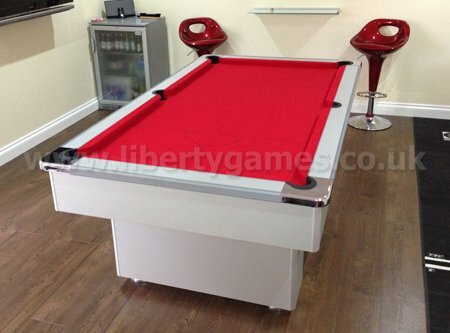 If you are at all unsure of your table size or type please phone one of the Liberty Games sales advisors who can assist you in booking your pool table recovering service on 0800 612 8180. 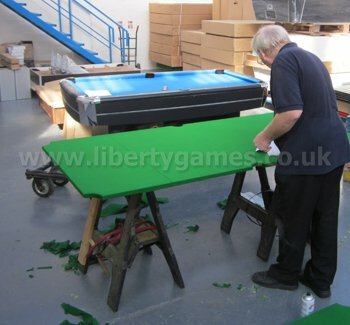 Liberty Games specialises in the repair and recovering of pool tables and snooker tables and will provide all the materials needed to recover scratched and worn pool table covers.